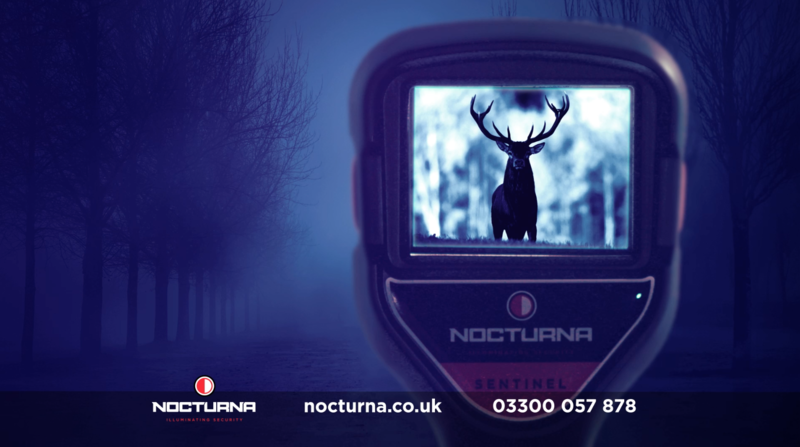 Our Nocturna TV advert has been produced to showcase the Sentinel Range, which provides reasonable, realistic and risk commensurate solutions to a broad spectrum of emergency services, industrial, commercial, domestic; including dog walkers, fishermen, mountaineers, home security and community risks and threats. Sentinel including variants Ultra and Pro night vision equipment provides the ability to: HIDE, WATCH, RECORD AND TELL. Wherever and whenever you need to see in the dark, Nocturna will have the solution.